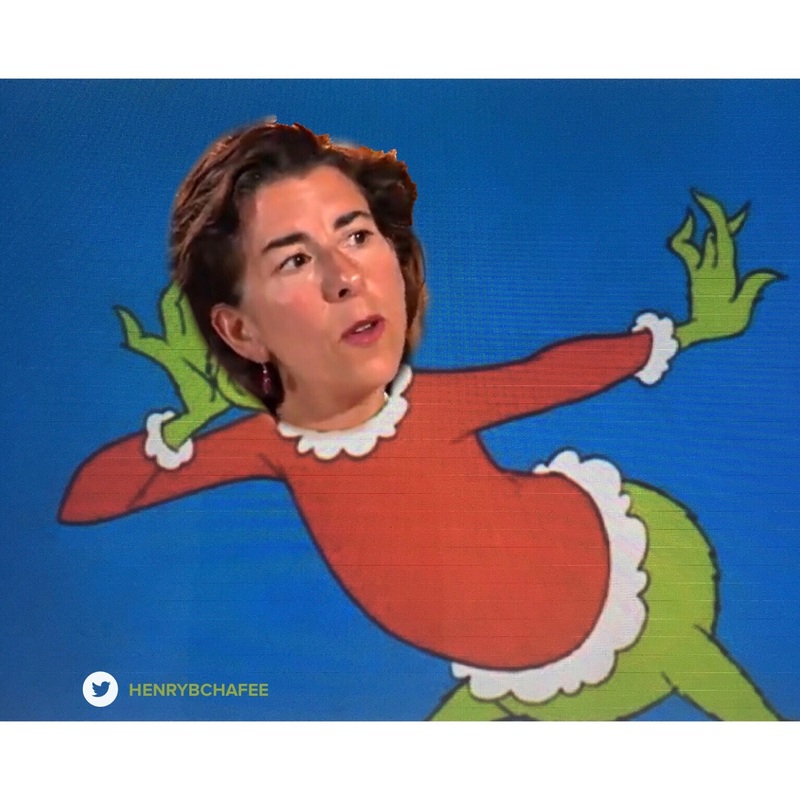 The people won a rare victory over Governor Queena Raimondo and the Progressive Left on Smith street. A new tree has been delivered with team Raimondo once again reversing their decision and folding like a cheap tent. A new Christmas Tree delivered in time for the birth of Christ. Thank you to everyone with their support on the petition. Listen to the John DePetro Radio show.